You Need A Great Website! has on-going and affordable maintainance plan options. Designing the right solutions to create the best result for you and your business is our goal. 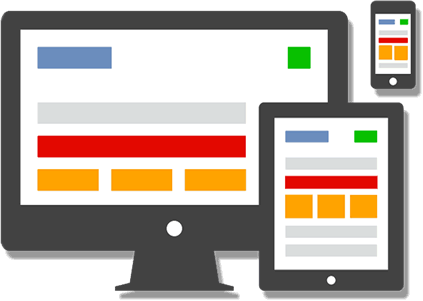 It is important that your clients and community can find you from any device so we create responsive and mobile websites. 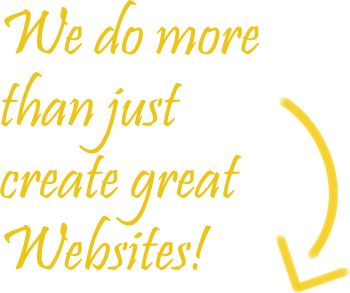 You need a GREAT website today! And, when your business grows and evolves, you may need to add registration forms, scheduling, payment and client or business management databases. WE DO THOSE THINGS TOO! We know you are busy. To help out so that you can focus on your business, we offer a range of Full Service Options that you can select from to fit your needs and busy schedule. Digital Brain Inc. is a local business based in Regina, SK. The management team has been designing, building websites and creating databases for over 35 years. There are no rookies here! We specialize in a flexible, solution based approach. Digital Brain Inc. makes GREAT websites!